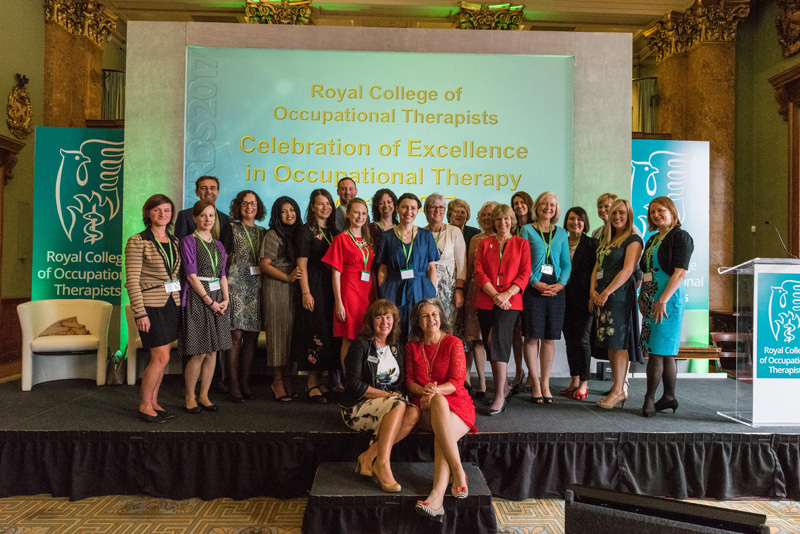 In January 2017 the IW panel was delighted to hear that senior panel member, Clare Hopkins, had been awarded a Merit Award by the College of Occupational Therapists in recognition of her outstanding contribution to the OT profession. Clare was presented with her award at a special event at Fishmongers’ Hall in London on 20th September 2017. The panel’s warmest congratulations go to Clare for this wonderful and well-deserved recognition. NFU Mutual, one of the insurance companies that we work with, was awarded a Rehabilitation First Award in 2015 for its handling of claims associated with a major collision on the M62 in April 2013. Reacting to NFU Mutual’s wish to provide immediate support to those involved, Independence Works was able to provide a co-ordinated team approach from its panel members. Triage contact was carried out in the first instance to ensure that any immediate rehabilitation needs were addressed promptly and appropriately however many cases then went on to require full rehabilitation programmes, case managed by Independence Works members. 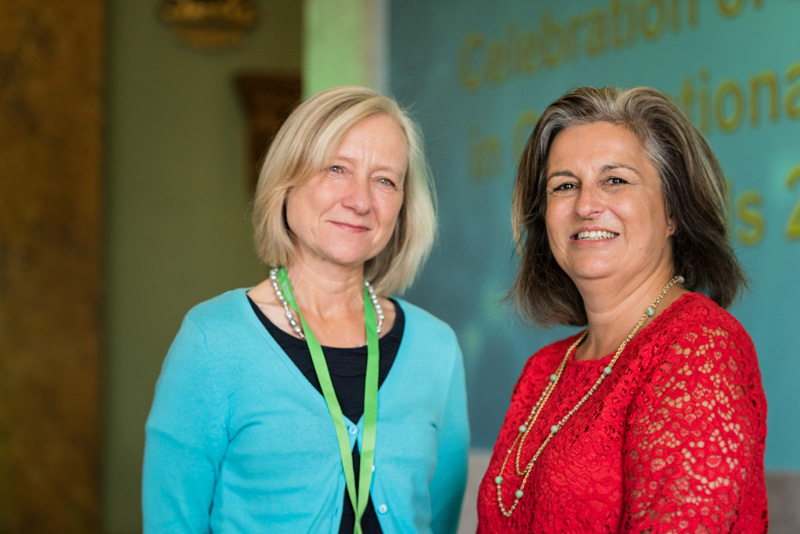 We are very pleased to have played our part in facilitating the rehabilitation of those injured and congratulate NFU Mutual for their award in recognition of their work in rehabilitation, showing quantifiable benefits with cost effective solutions. Members of NFU Mutual’s rehab team celebrating their success at the Rehabilitation First Awards in September 2015, with Independence Works director Clare Hopkins. Independence Works are very proud of panel member Sandra Rogers who was named as a finalist in the 2014 CMSUK case manager awards. 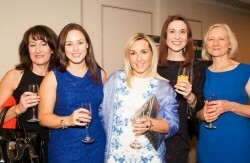 Here she is pictured (far right) with her runner’s up certificate.